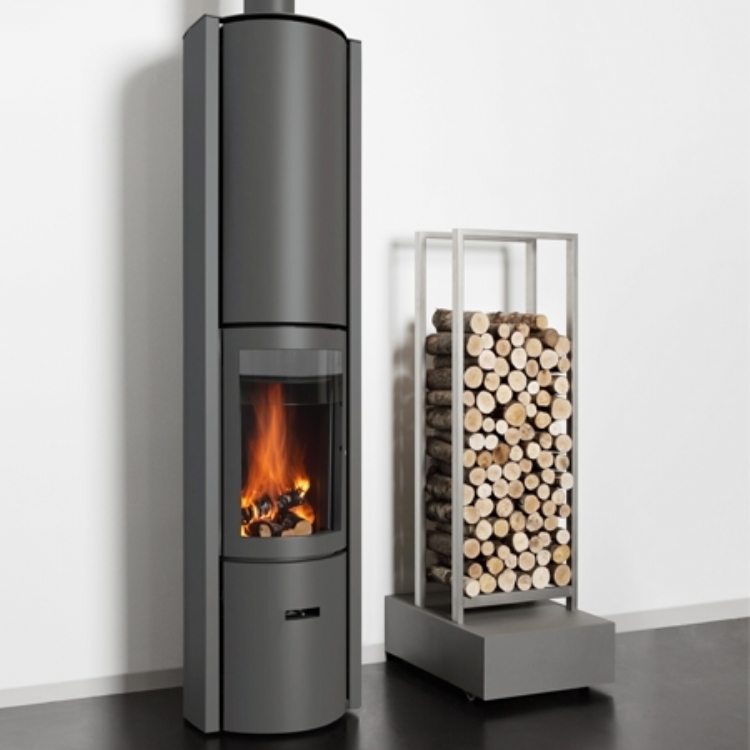 Kernow Fires are suppliers of the Stuv 16 Cube in Cornwall. 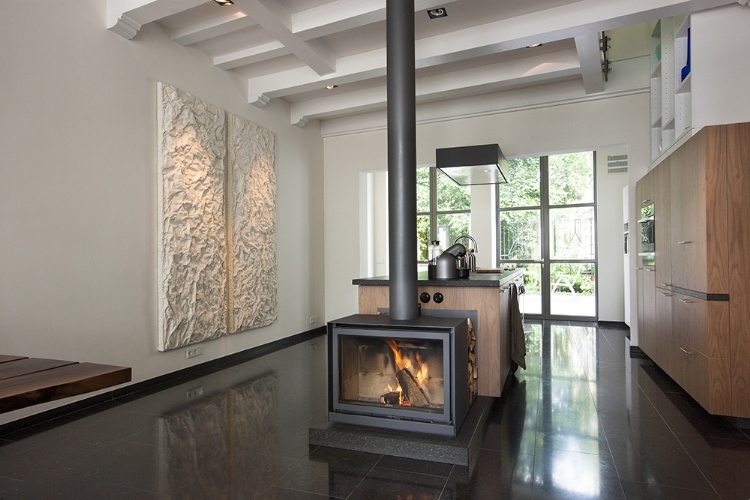 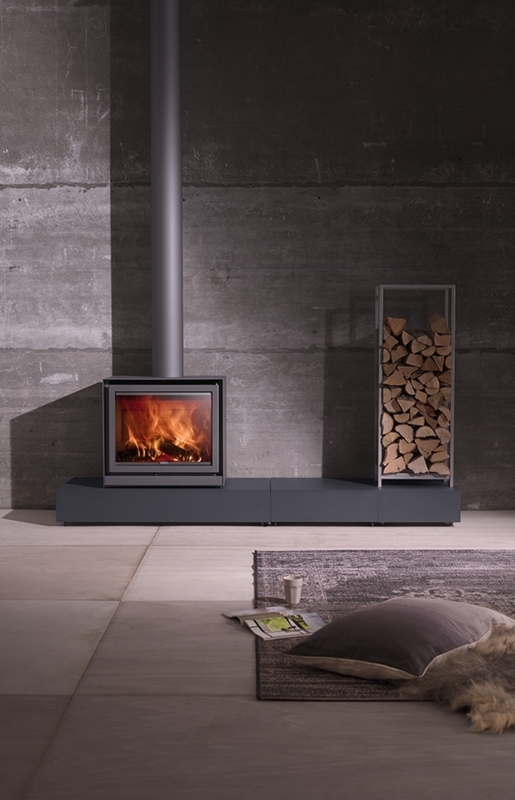 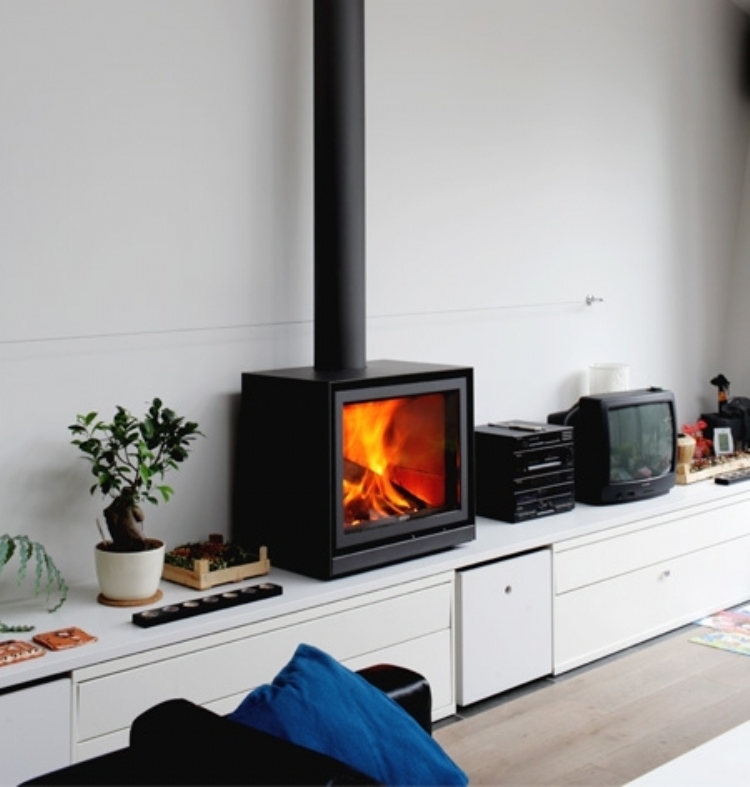 The Stuv 16 Cube is a range of sleek and subtle wood stoves which provide a full view of the fire. 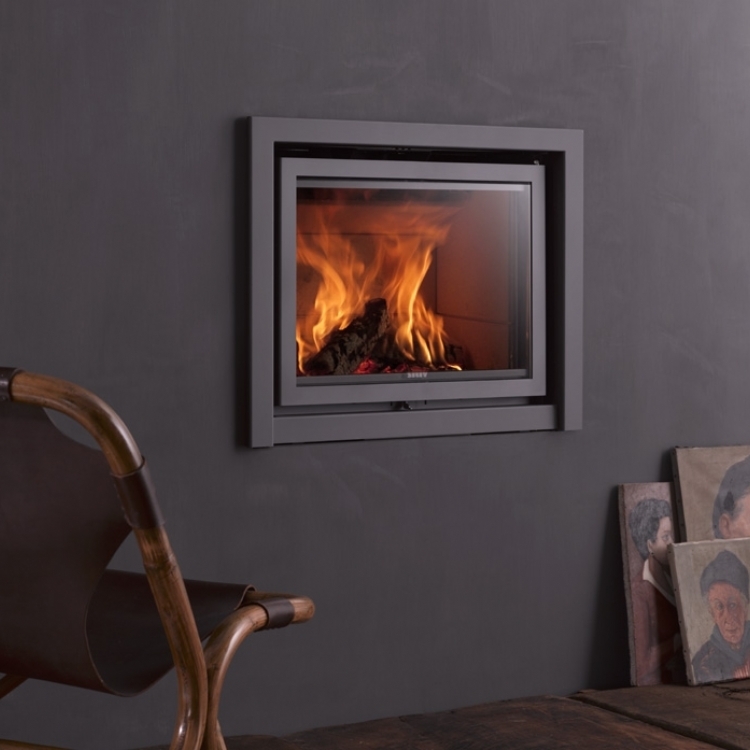 Designed for environmentally friendly, economical operation, the Stuv 16 cube uses sophisticated combustion technology to maximise performance. 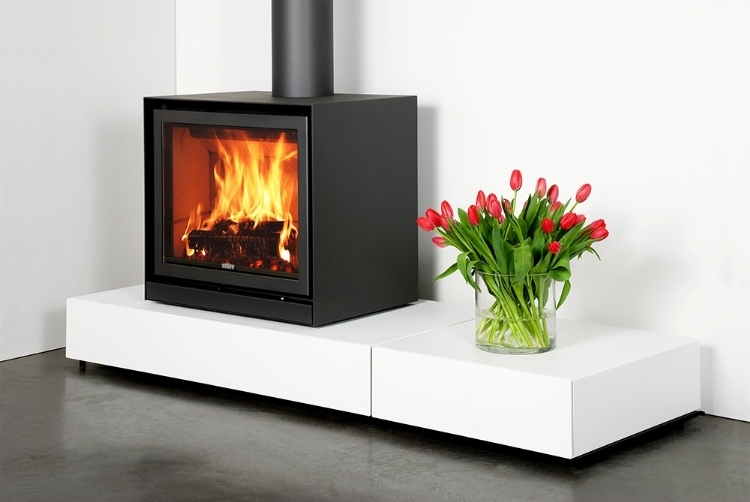 The current Stuv 16/68 already meets the new emission regulations being introduced in 2022.